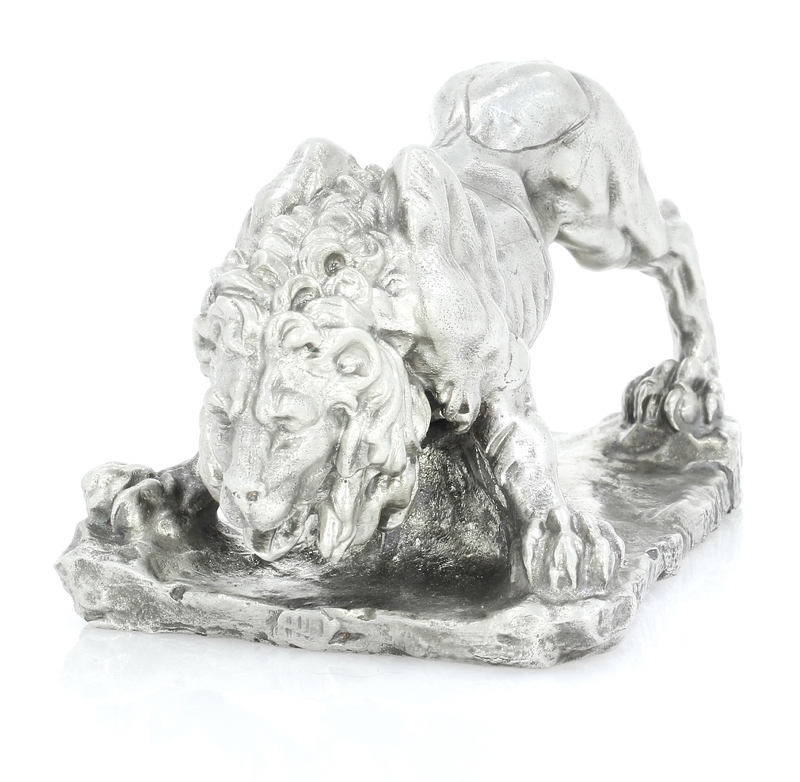 All available products are being uploaded gradually. 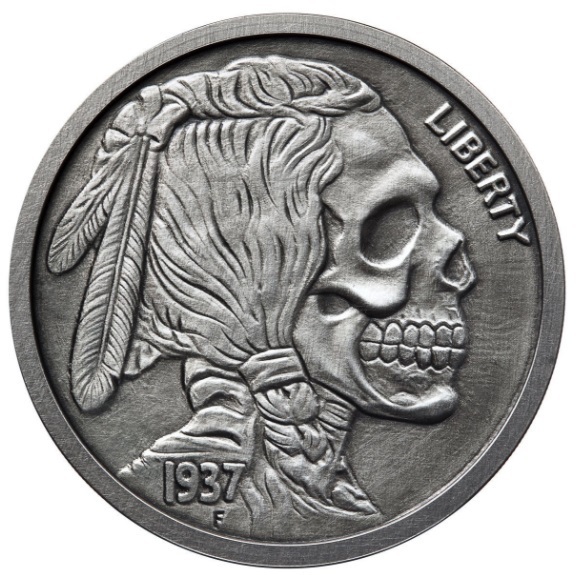 Dazzling Coins is pleased to offer a new product line. 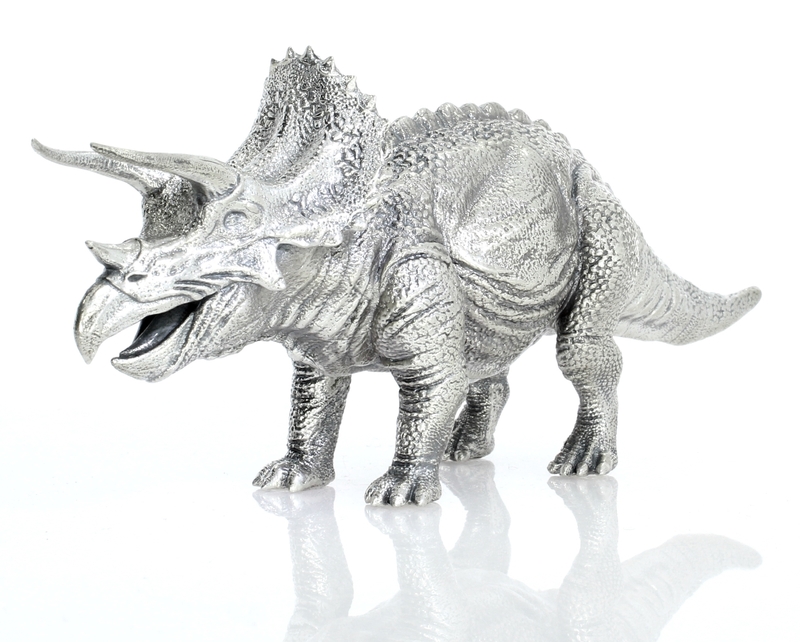 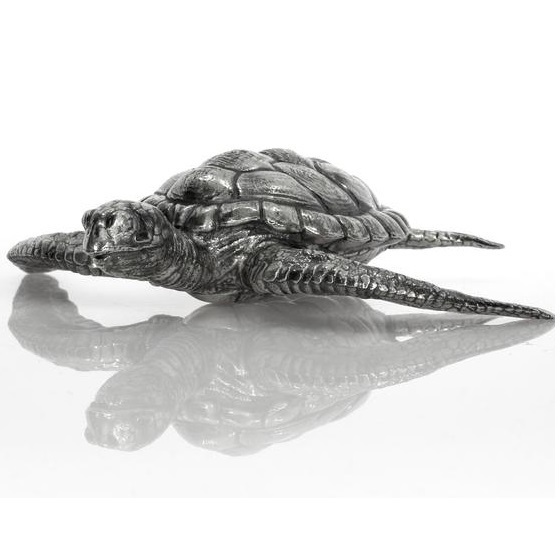 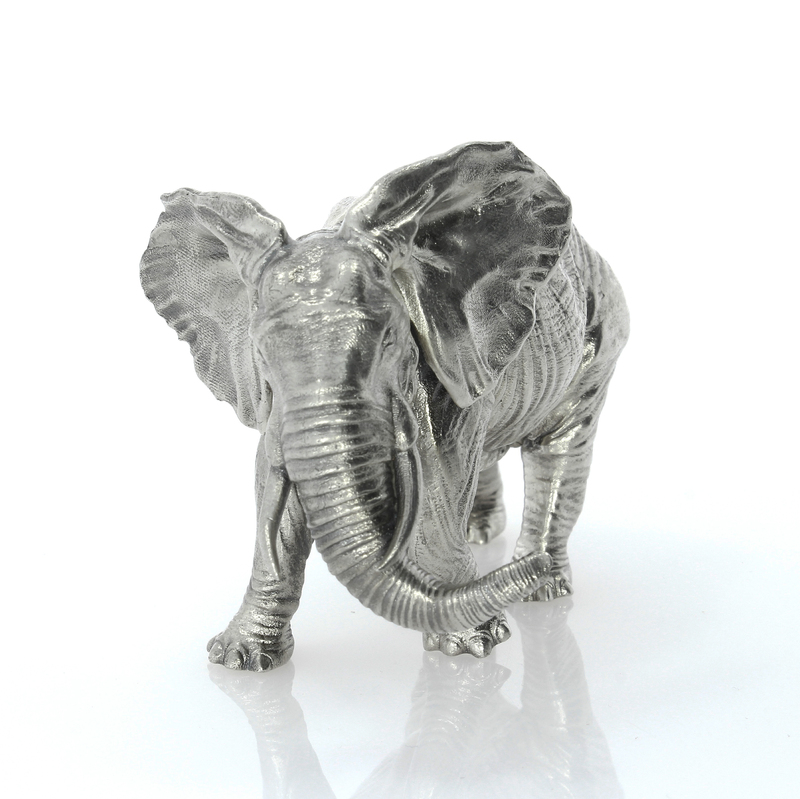 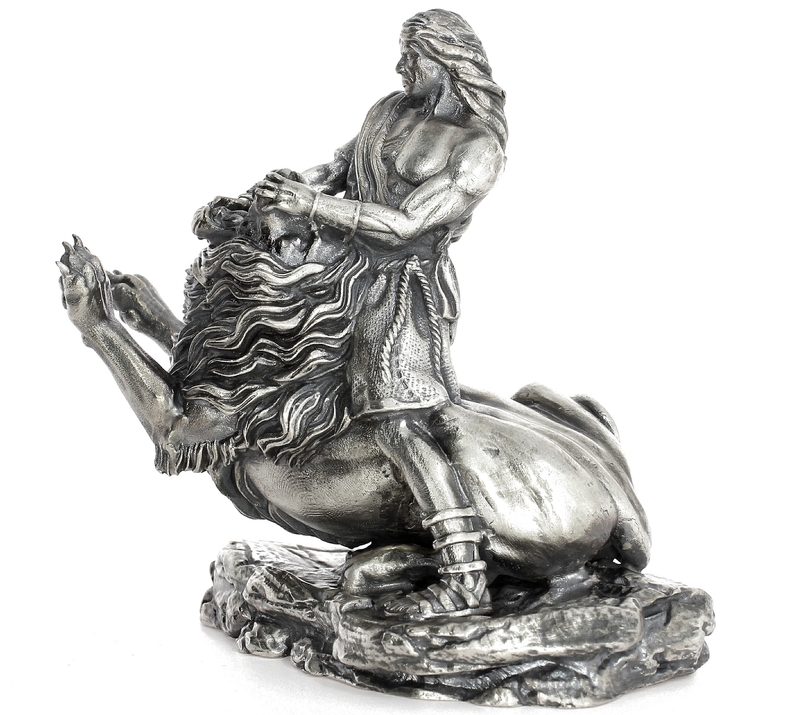 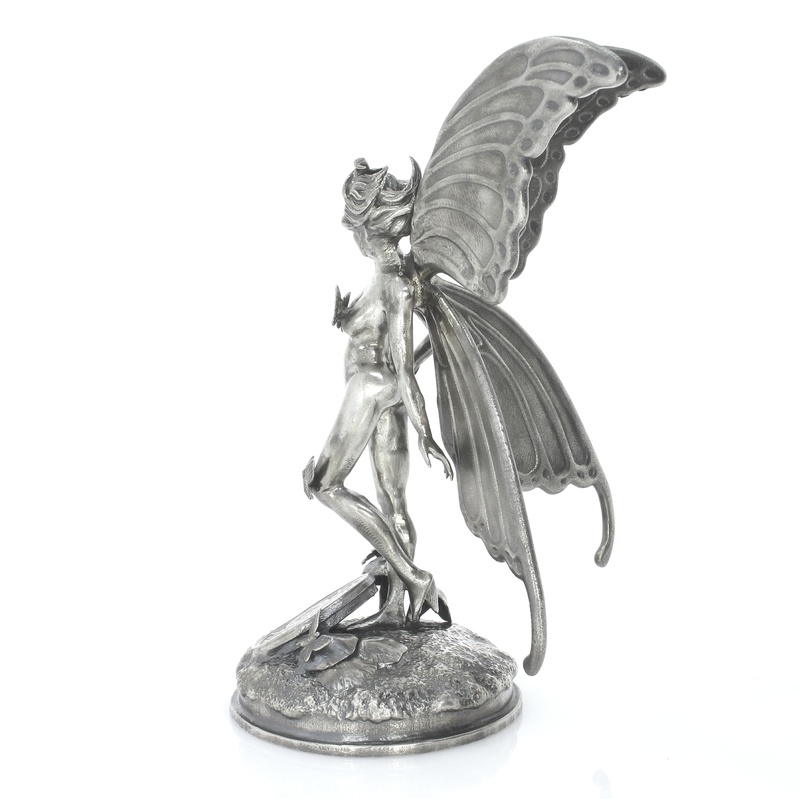 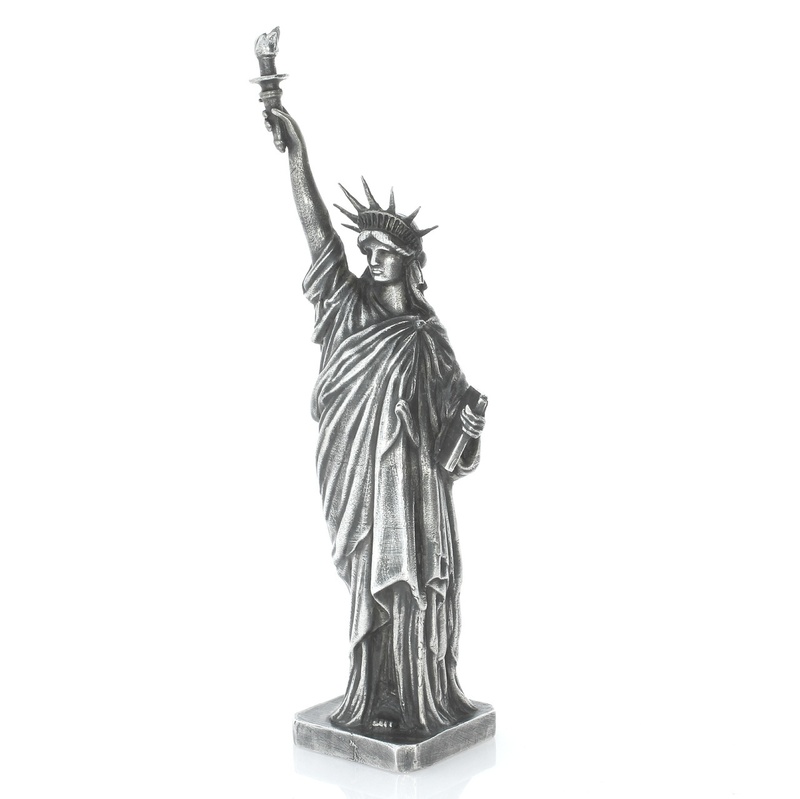 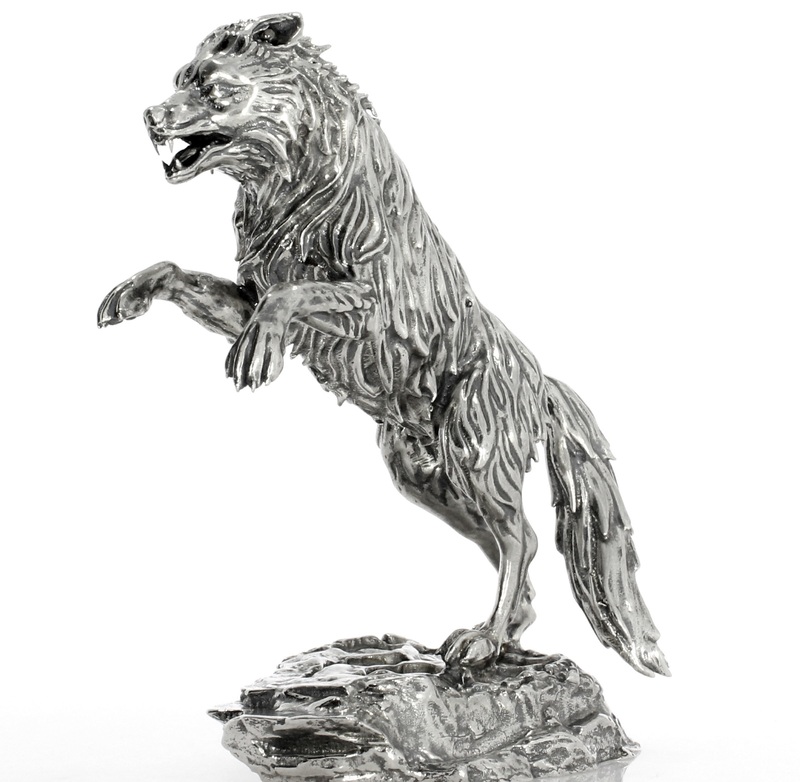 We have teamed up with a world-leading sterling silver statue fabrication Company. 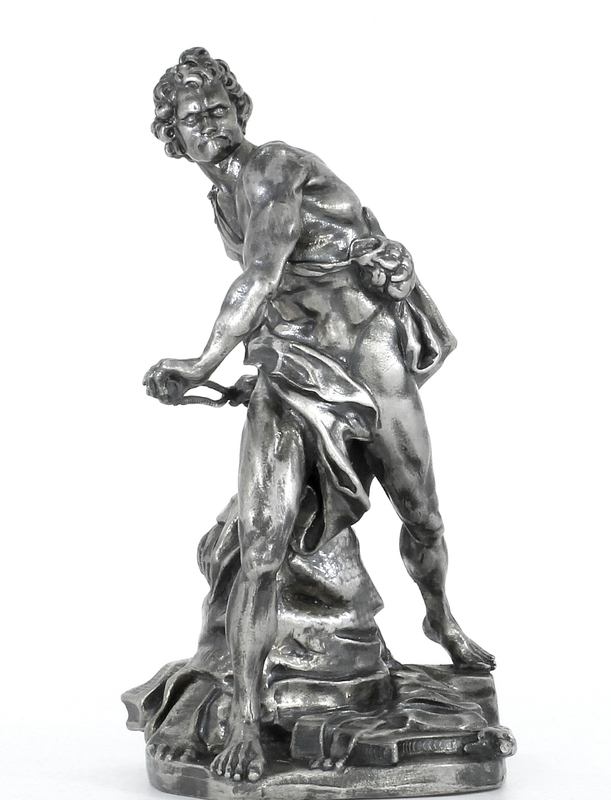 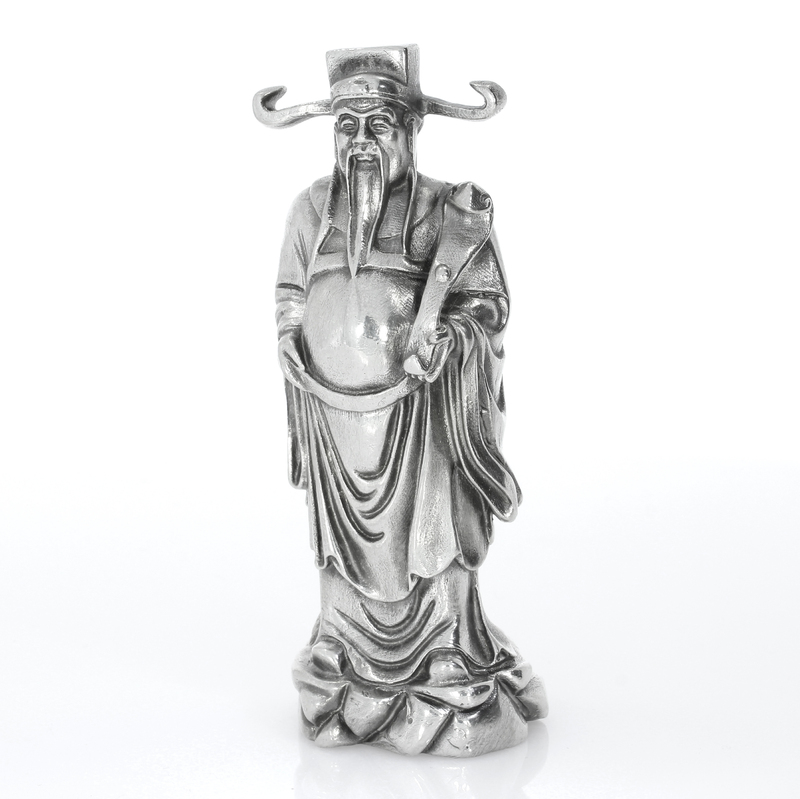 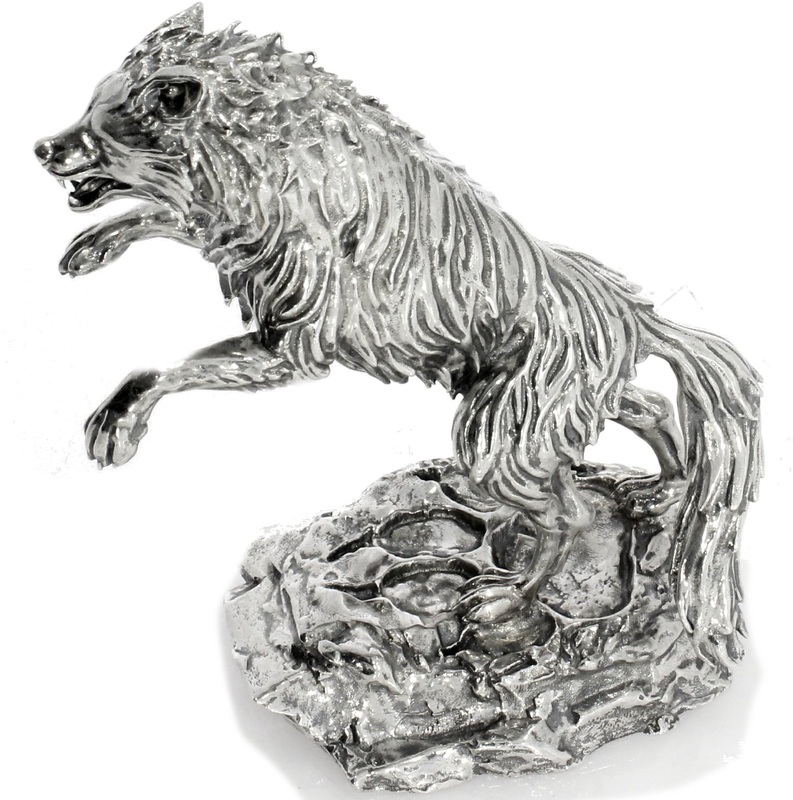 "Silver Statues" are the investment you can put on display in your home and office. 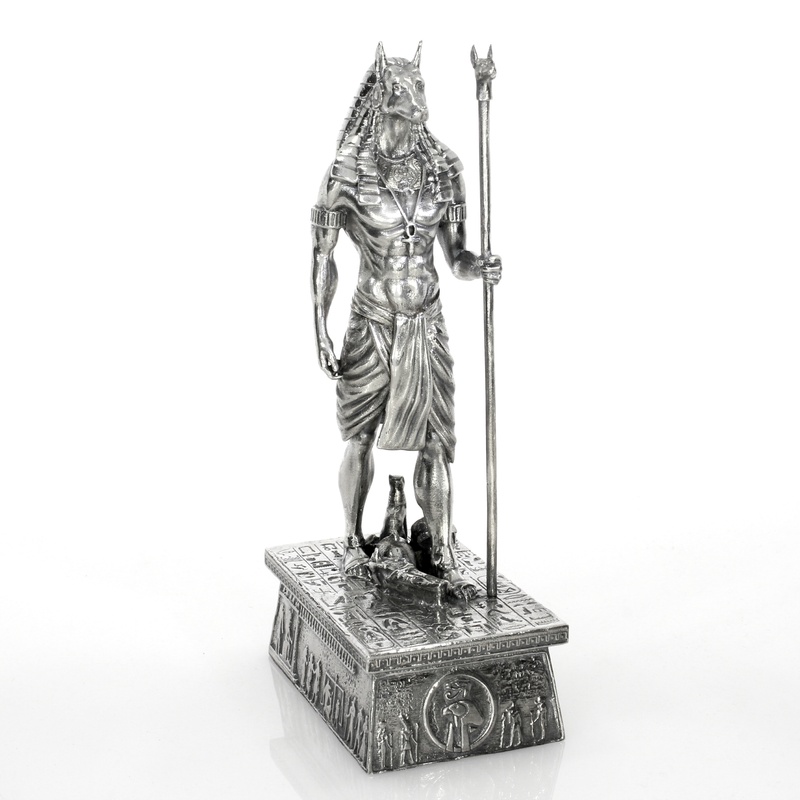 The exquisite craftsmanship sets these fine statues apart, making them a great investment and a beautiful art.